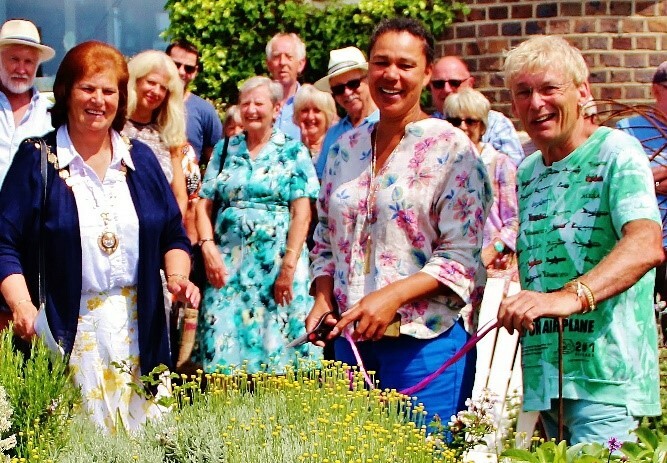 Nine uniquely different gardens opened for the day to raise money for the Mayor’s Charities for the Municipal year 2018/19; Seaford Museum & Heritage Society and Teddy Treats. The weather could not have been better and a total of £2,567.25 was raised on the day which is the most raised in the last 7 years! Special thanks must also go to Steve and Sava from Pomegranate for the sponsorship that has enabled the trail to return once again. A grand Raffle was held with a 1st Prize of £100 National Gardening vouchers. 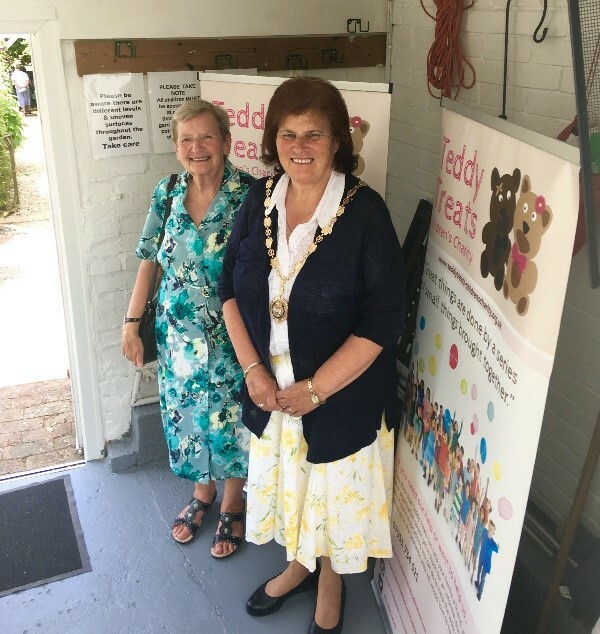 The Mayor is pleased to be able to support these two local charities and said - “I am pleased to announce that I have chosen two charities for my Mayoral year, which are Teddy Treats and The Seaford Museum & Heritage Society, two very different charities. Teddy Treats is a relatively new Seaford Charity and needs more awareness of the valuable work they do helping disadvantaged children, which I hope to do. The Mayor will be continuing to raise funds for the charities over the remainder of the year, in recognition of the invaluable service they provide to the town, but this is a truly overwhelming start to the fundraising efforts. Many thanks to all those involved and who visited the gardens.